Whether its a quick bite to eat or a date night these are the best 10 cities to travel to eat delicious food. 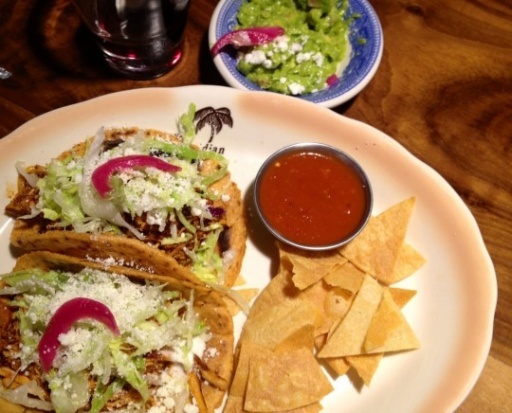 In Los Angeles you can get the best of both worlds, classic American cuisine and great authentic Mexican cuisine. To the rest of the country California is probably best known for the California burger, but there is so much more to experience in this city than burgers. This city has it all from some of the best fajitas I have ever had to amazing seafood and classic American dishes. 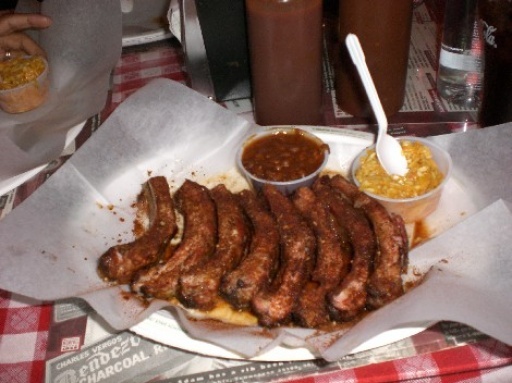 Good home cooking and great BBQ, Memphis, is known for classic southern dishes. Memphis does not take their ribs lightly, and they continually win at best BBQ competitions. 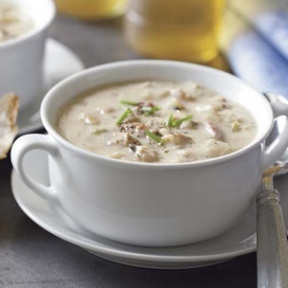 Other classics include: brisket, chicken, sausage, pulled pork and much more. There is a reason Memphis has the highest obesity rate...their food is just that good.